ICIT CERTIFIED: This brief from ICIT Fellow Circle Member Federal News Network offers viewpoints from USDA, Department of Energy, Booz Allen Hamilton and Mobile Iron Executives discussing mobile security and how DHS Continuous Diagnostics & Mitigation (CDM) program capabilities can secure enterprise mobile environments. It has been reviewed by ICIT researchers and is a valuable educational document the Institute encourages you to read and share among your community. 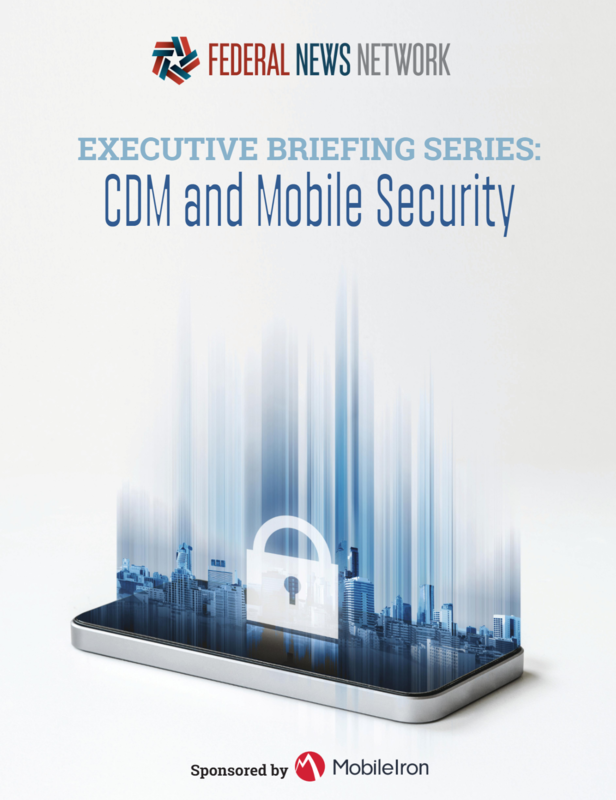 With mobile security, the Homeland Security Department says the goal is to give agencies visibility from their mobility device management systems by sending data to their agencywide cyber dashboard for greater understanding of their mobile devices. Over the longer term, DHS wants to help agencies with mobile application management in order to ensure agencies have the right protections in place to secure the entire mobile environment.